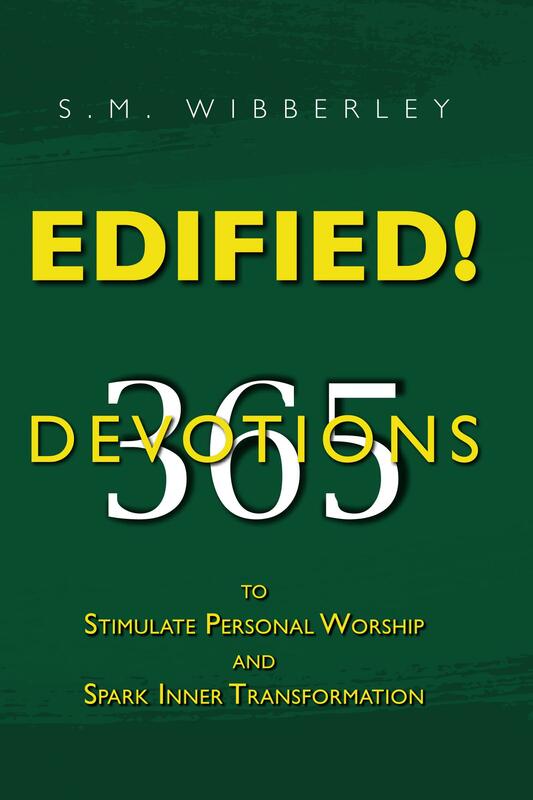 Books that are primarily devotional in content. S.M. Wibberley’s latest book offers 365 daily devotions taken from the author’s daily walk. Insights from suffering for the Lord, daily worship and usual and unusual events shed light on how God is present even in the smallest things. Read and be edified in your daily walk with the Lord.